Do you love surfing? Are you good with people? Life’s a Beach when you’re a Surf Coach! LEARN 2 SURF is always looking for Accredited Instructors and contrary to popular belief, you do not need to be a pro-surfer to be a pro-coach. 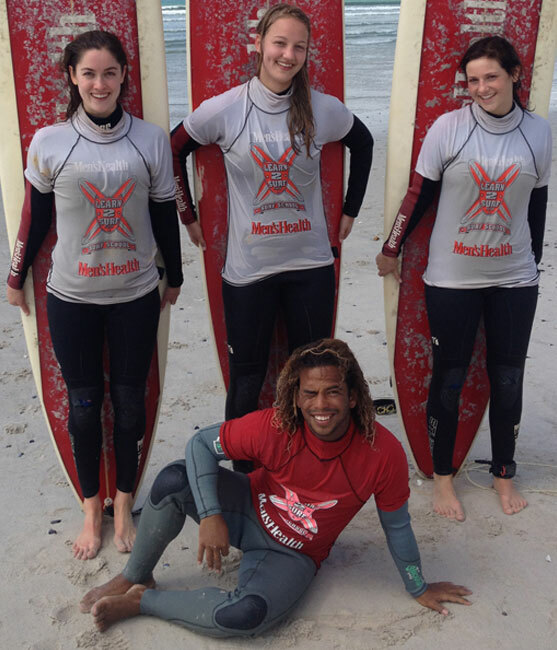 If you are an SSA or ISA Accredited Surfing Instructor and you’d like to work with LEARN 2 SURF – please CONTACT US now! If you would like to complete an instructors course in South Africa’s (one of the cheapest countries in the world to do the course) – please read on for more information on How To Become a Surf Instructor. The Level 1 Surf Coaching Courses in South Africa, are presented by Surfing South Africa under license to the International Surfing Association. Surfing South Africa (SSA) is the recognized governing body for the sport of surf-riding in South Africa and is a member of the International Surfing Association (ISA). The course consists of 2 days (12hrs) of teaching with at least 3 hours of practical time. You are supplied with Level 1 manual and workbook provided. • Successfully completed / passed the Instructors Course. 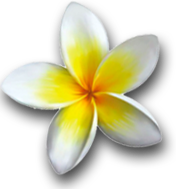 • Completed 20 hrs of surf lesson coaching – signed off by a legitimate/known surf school. • A valid Lifesaving Certificate or Level 2 First Aid Certificate. • You must be 18 or older. • You MUST be competent surfer. The Level 1 Instructors course is highly recommended for anyone who would like to introduce people to their love of surfing. It is an extremely comprehensive course that points out many of the small things that should be told to beginners, that seasoned surfers may not think about, or simply take for granted. LEARN 2 SURF insists that all our coaches complete an SSA/ISA Level 1 Instructors course.